Get the latest meeting and event planning industry news: Hotel Indigo rebrands as Claridge House, Pacific Standard Time opens in River North, Chicago is the top U.S. city pick for meeting planners, Kitsune is named one of GQ’s best new restaurants in America. The Gold Coast’s Hotel Indigo has undergone a $9 million renovation and been rebranded as the Claridge House. 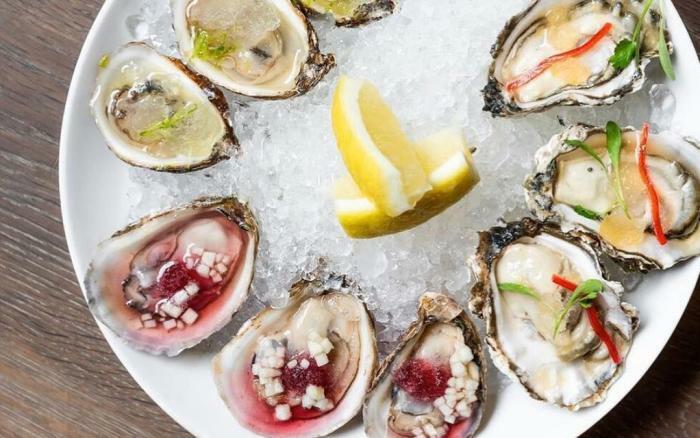 Part of the revamp includes 165 newly rehabbed guest rooms and a new restaurant, Juniper Spirits & Oysters, known for its fresh seafood and herbal libations. Learn more about the new Claridge House. 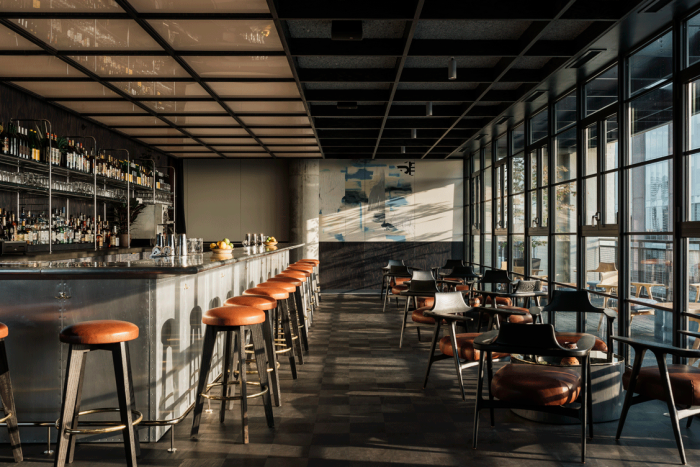 The highly anticipated Pacific Standard Time has opened in the River North neighborhood. Helmed by acclaimed chef/co-owner Erling Wu-Bower, the restaurant focuses on California-style fare ranging from swordfish to Asian-influenced ricotta dumplings. Pacific Standard Time features a chef’s counter and an airy 60-seat private dining room. Learn more about Pacific Standard Time. The venerable Palm Chicago, located in the Swissotel Chicago, recently unveiled the results of its $2.5 million renovation. The steakhouse features a new open layout, including an expanded bar area, along with new menu selections of choice cuts accompanied by sides. Private dining rooms for a variety of group sizes are available. Learn more about The Palm Chicago. In the first major gate expansion in 25 years, American Airlines added five new gates at O’Hare International Airport. The new gates serve large regional flights and expand American’s gate total to 71, improving connections for both domestic and international flights. 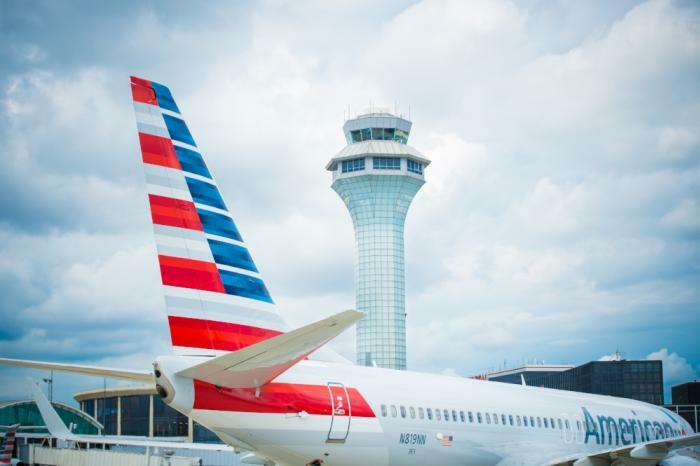 Learn more about American Airlines’ O’Hare expansion. 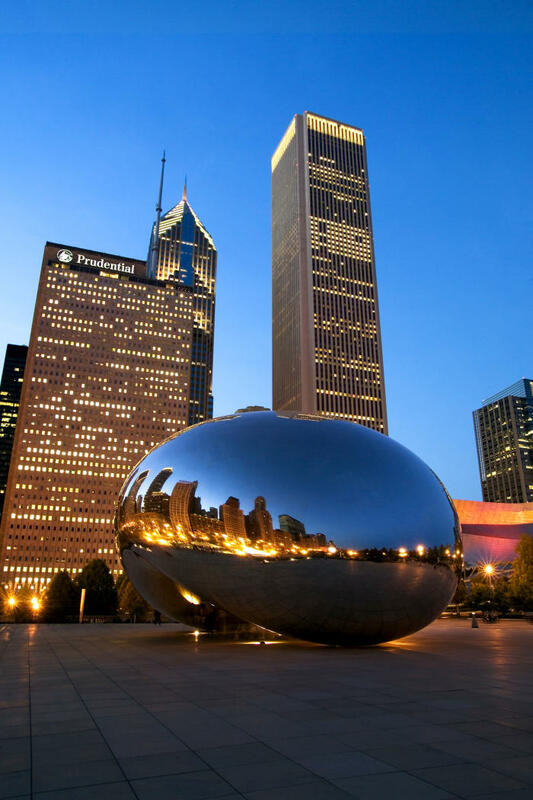 In a new DestinationMAP study conducted by STR, Chicago tied with Orlando as the top major U.S. city most meeting planners have considered, or would consider, as a meeting location. The study was based on a survey of 865 meeting planners who have worked on gatherings of 100+ attendees and considered at least three major North American meeting markets in their site selection process. Learn more about the DestinationMAP study. Learn more about Ace Hotel Chicago’s Hot List ranking. 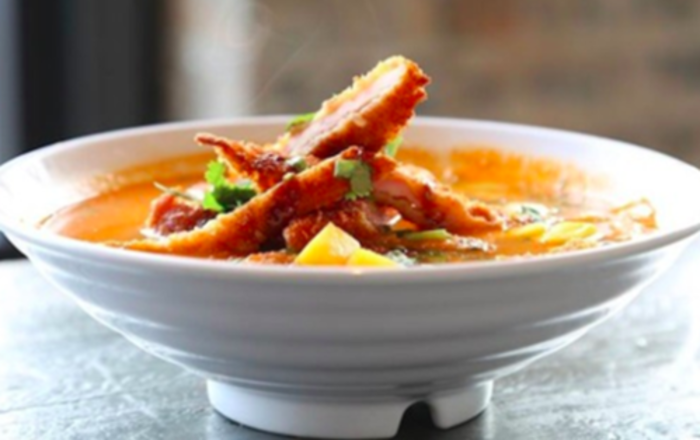 Chicago’s Kitsune made the list of GQ’s picks for the best new American restaurants opened within the past year. The intimate Japanese restaurant’s chef, Iliana Regan, was lauded for her cuisine that “isn’t gimmicky, or even particularly visible fusion, but quiet, careful, nourishing invention.